With Box & PM Pinball. Yes, please! These have been haunting me for years as I just can't build one myself :/ just let me know what to offer! Thank you for your message. I just noticed it. However someone already contacted me directly and purchased it. Unless it was you. If not, sorry to bring you that news. Hint: maybe Lupin can help. Aw bummer, just missed it. Great of you to post it anyway! There is a good chance someone from this forum will step up in the coming months, doing backlight instalation service. Just sayin'. Otherwise I will be forever haunted by one I lost on eBay like 4 years ago and this one here. I even bought and disassembled the old phone screen I need but lack the skill. Keep me posted! I'm doing it for some people. Send me a message and let's talk. Hope you're happy with the result MiniMe! It will finally be time to beat Psychic Seeds, and in the middle of the night at that. Amazing that you made this happen - pics and/or video to follow soon! So, as expected, filling out my pokedex in bed is sublime! 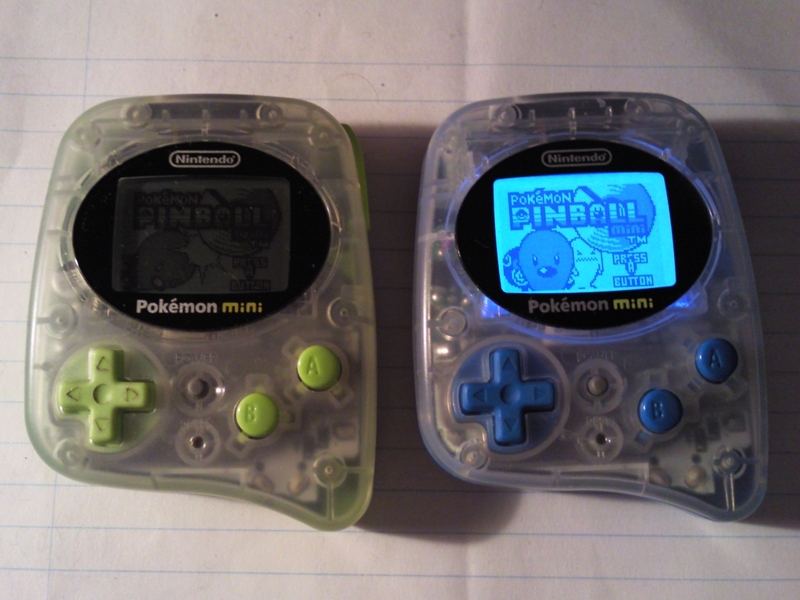 I really think that if they made it like this originally, it would've sold on the level of gameboy.. Fantastic handiwork, Agilio, forever grateful! PS- thanks for returning my obituaries!